Pumpkins, apples, leaves, and more! 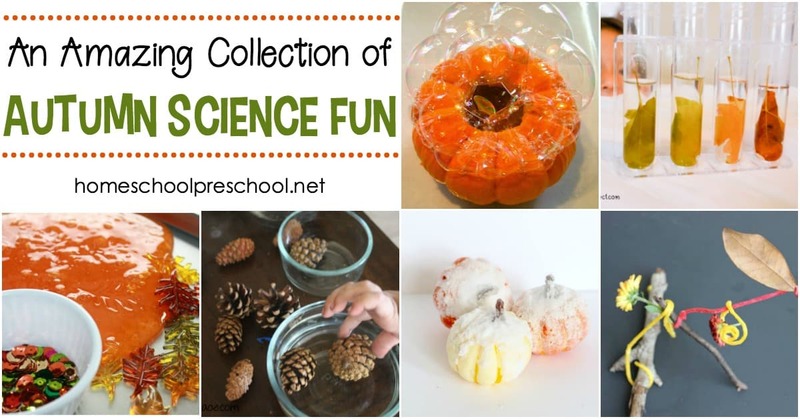 Come discover 20 engaging fall fun science experiments for preschoolers! 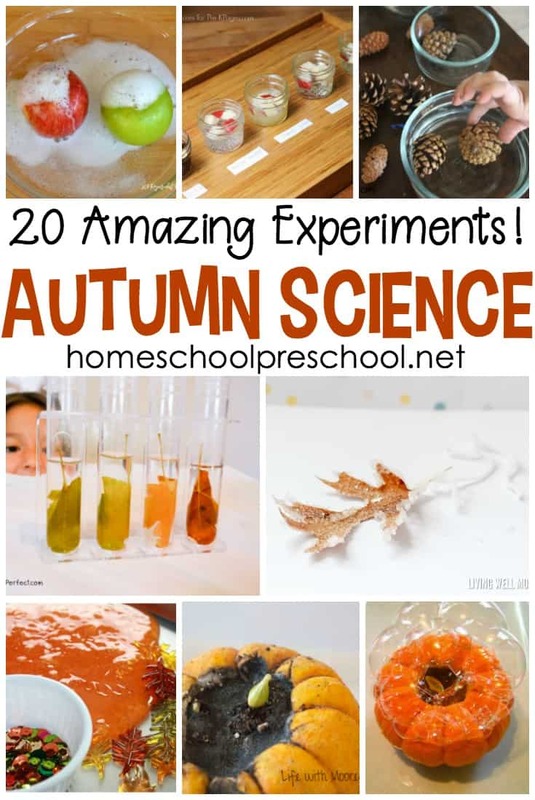 Kids will get their hands dirty and learn more about pine cones, leaves, pumpkins, and apples with this awesome collection of autumn science experiments for kids. 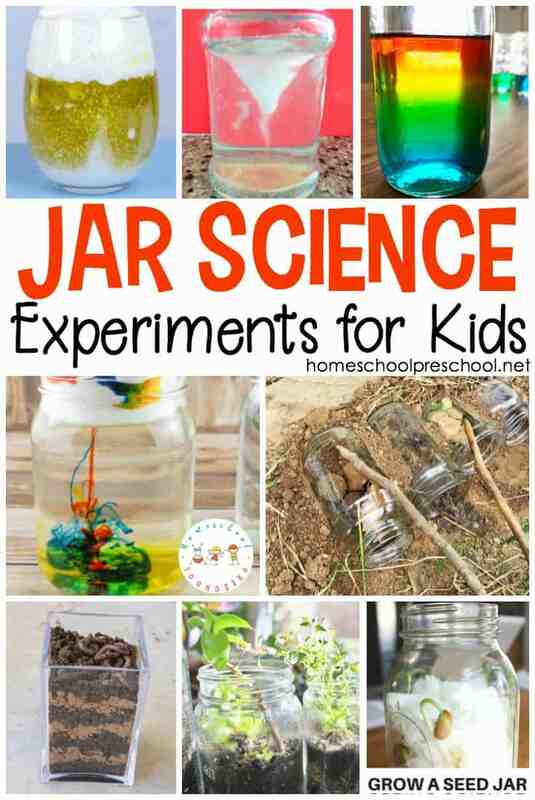 Explore crystals, mold, chemical reactions, and more. 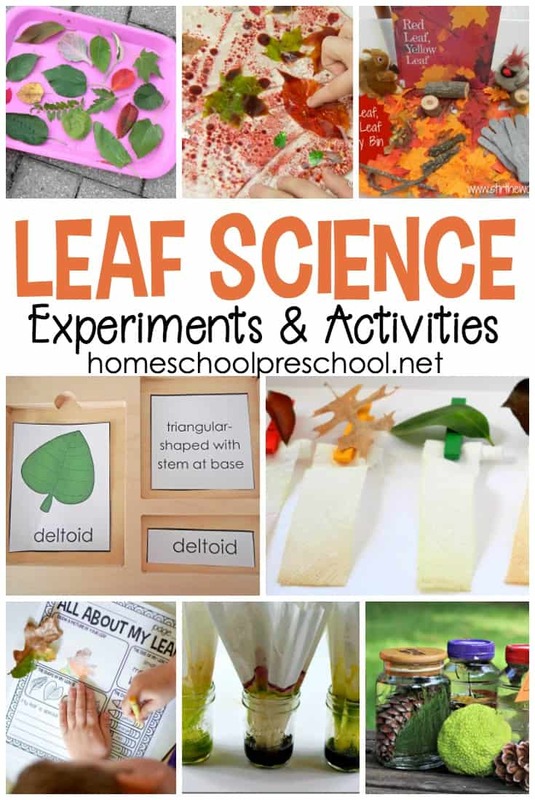 There are enough ideas here to keep your kids engaged in autumn science all season long. 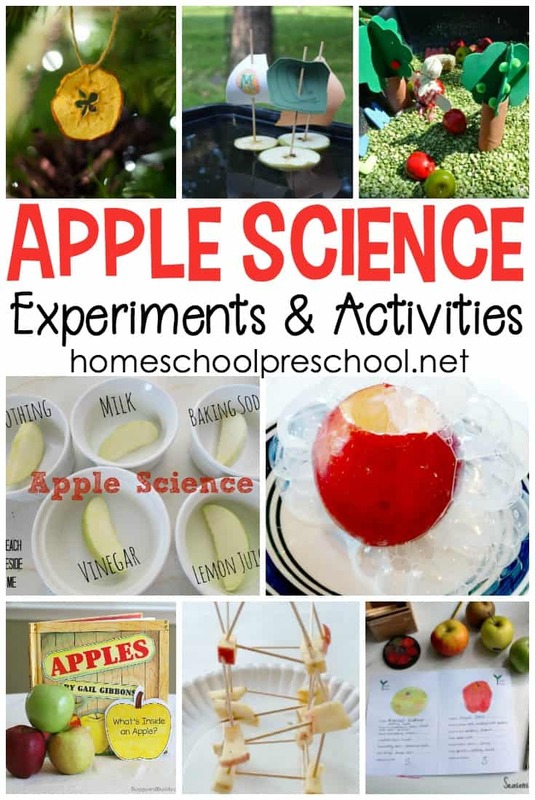 With so many fun science experiments to explore this fall, which one will you start with?